Business Description: Linqing FGB Bearing Co.,Ltd. is located in Linqing Bearing Industrial Park, Shandong Province，founded in September 2004.The registered capital of 20 million RMB,the factory possesses an area of over 26000 square meters,the factory has owned a regularized production base, excellent numerical control production equipments and a complete quality inspection system.Registered trademark: FGB, is a world-famous brand. FGB is a research and development, production and sales as one of Spherical Plain Bearing(joint bearing) production enterprises. 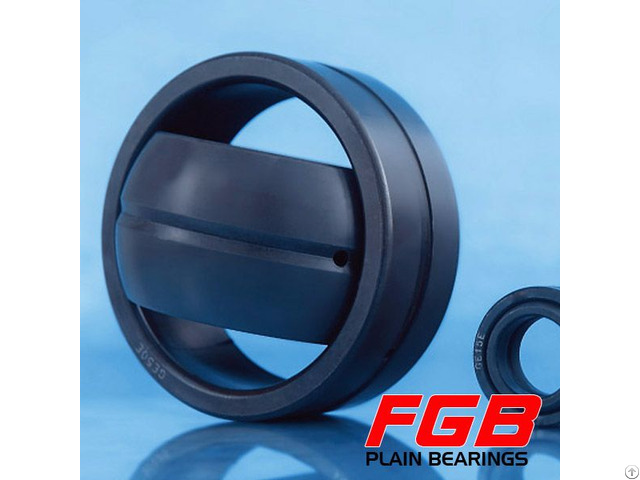 Sizes ranges from 20mm~320mm, including phosphate and non phosphate products.FGB is a large enterprise of produce Spherical Plain Bearing(joint bearing) in Shandong province. The enterprise was founded 10 years ago. It always adheres to the "people-oriented, innovative technology, full-range service" concept, pays attention to talent introduction and training, innovation technology and development, establishes a sound detection which means all-the-way tracking systematic inspection and provides customers with satisfactory products and quality services. FGB produces Spherical Plain Bearing(joint bearing) which is mainly exported to Russia, Lithuania, Turkey, Germany, the United States, South Korea, India, Brazil, Africa, Southeast Asia and other countries and regions. Domestic host supports manufacturers with the convergence of matching. 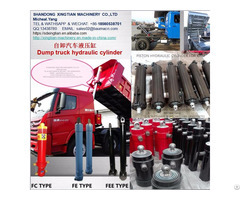 Welcome new and old customers come to negotiate and cooperate, we will be happy to serve you for a better future!